WISE, the World Innovation Summit for Education here in Doha gives awards to life-changing projects. We looked at three of them in the previous edition and focus on the remaining three in this programme. The first recipient is an NGO working with poor and vulnerable children on the streets of Cairo. Cairo is one of the world’s most overpopulated capitals. According to the UNHCR over one million children live on the streets. Even at night they throng their neighbourhoods. Extreme poverty has forced many out of the family homes. They survive by selling what they can, cleaning cars and doing other odd jobs. But they are not totally alone. Every night volunteers from FACEgo onto the streets to meet these children to offer them care and hope. One of their main goals is to reintegrate these kids back into mainstream society, through education. We visit another kind of nurturing environment in Australia in our second story. Creative disciplines like music, visual arts, drama and dance have been shown to improve learning outcomes, but not all children have access to classes like these. The Song Room project seeks to bring the wonders of the musical arts to where there needed most. The final winner of the 2014 WISE Awards is a scheme in India that strives to give girls an equal opportunity in education to boys. 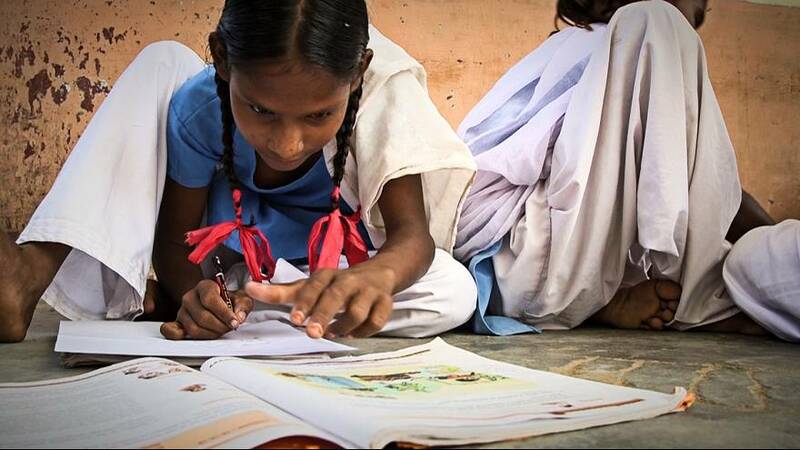 Is many parts of the world, not just India, education is considered an unnecessary and unaffordable luxury for girls, whose primary role is seen as helping out at home. The Educate Girls foundation has set out to change the hearts and minds of communities where these attitudes prevail by mobilizing and leveraging public, private and community resources. To find out more about this an the other Wise Award winners take a look a the video.